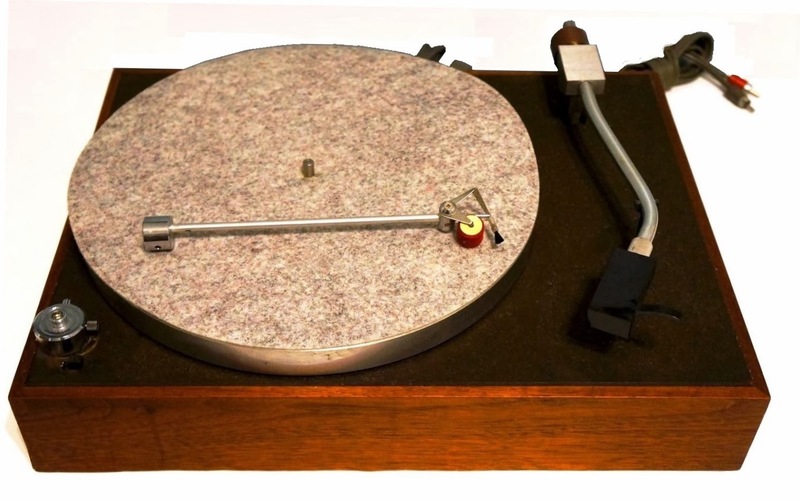 Even to this day half a century later, the release of the Acoustic Research AR-XA turntable is considered one of the significant moments in the history of home sound systems. A revolutionary design that altered the way that turntables were made and presented technical innovations that would carry its popularity through the next two decades. The company Acoustic Research Inc. started by inventor and audio electronics teacher Edgar Villchur along with his student Henry Kloss. Kloss and Villchur started their business with a design for an audio loudspeaker called the AR-1, which incorporated a a principle patented by Villchur called "acoustic suspension". Between the quality and the price, the company took off, continuing to innovate as it came out with different audio equipment. 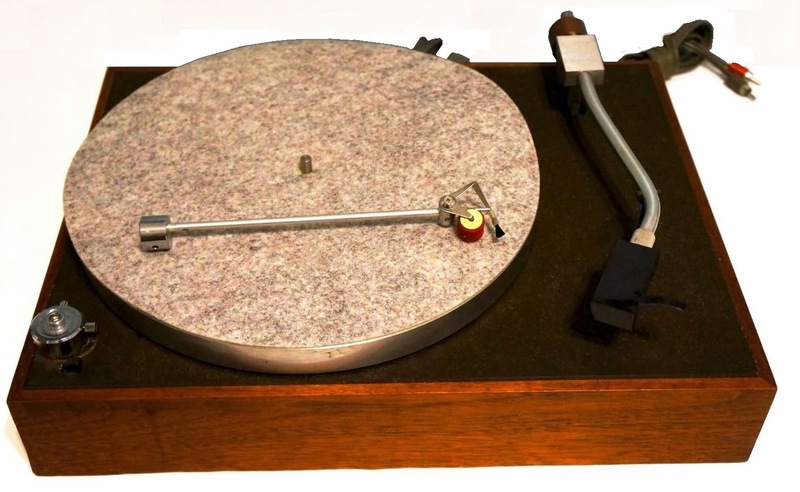 In 1961, the AR-XA turntable hit the market, starting what would become a flood of high end turntables that would become available for purchase to the record-buying public. Much of the problem with previous phonographs and turntables up until that point was that it was difficult to hear past warp-wow caused by uneven records and, more importantly, vibrations from the working turntable. The answer, in retrospect, was amazingly simple. All one would have to do is isolate the tone arm and the platter from the rest of the unit. Villchur mounted both on a rigid bearing plate isolated from the base, which also reduced relative motion between the tone arm and the spindle. The platter itself was stabilized on a three-point damped spring-mount system, with each of the springs placed at equal load points to minimize unevenness. The really fascinating part, however, was Villchur's solution for a belt to drive the platter motion. Nothing but a perfectly machined belt would do, but the technology wasn't at the time up to the task of simply pouring one, so instead he started with an extra wide belt, froze it, and ground it to shape. The machine itself has a 3.3 pound platter suspended with a T-bar sub-chassis, making the whole unit around five pounds total. When it was originally introduced, the unit sold for a remarkable $58, much lower than the competition. That being said, it was also too low, and AR lost money for several years while they slowly raised the price so as not to shock the market with a huge increase. Even by 1972, the price was still only about $90, which at least put the company back in the black on this design. Through the 60s and 70s, the AR-XA was one of the most popular turntables available. Part of this was the price, but it was also because the sound quality was advanced to the competition. The low, modulating humming that many record players had as a result of the tone arm falling behind and catching up to the platter was gone, and the pickups in the device could detect more sound details. Of course, the precise nature of many of the parts made it difficult to repair, at least in comparison to other sound systems available back then. Many people claimed that the spindle was too big, but it did match industry specifications exactly. In many ways, the industry eventually moved past the AR-XA, but the innovations that it introduced to the market ushered in a new era of audio entertainment that continue to influence music production and playback. However, many artists and audiophiles still swear on turntables from the early 70ies. One would therefor be mistaken to believe modern turntables outplay those from that age. If you are looking for more information about the the AR-XA turntable and its history, check out the specialist for turntables, vinylnirvana.com. You can also take advantage of its restoration services, order upgrade parts and find plenty of other vintage turntables for sale. The AR xa was up graded to the xb eventually. It added cueing and corrected a flaw from the xa, the inability to put the cover on while playing a record. Your photo shows something interesting. That bar lying across the platter is called a dust bug. Xa owners used them to collect the dust that accumulated while they played a record. It mounted on a pedestal and had a brush and pad on the other end, that went across the record, like the tone arm and cartridge, cleaning the record as it played.